Love the beautiful lavender around this time of year? Think it is a shame when it all goes to waste in a few weeks time? 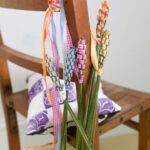 Don’t have the time (or inclination) to sew a lavender bag or little lavendar pillow? Look no further. No Sew Lavender Bags are here. This is so ridiculously easy, that I am not even sure it is “worth writing a tutorial” about. 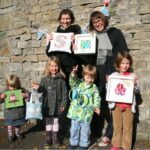 If you have seen my no sew bunting or no sew apron, you will know what I am on about and hopefully agree with me. 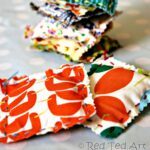 Materials: What you will need is some pretty fabric scraps, wonderweb (or BondaWeb in the US? ), dried lavender (cut fresh lavender, place in a paper bag and hang to dry), a hot iron & two tea towels (to protect the iron and ironing board). 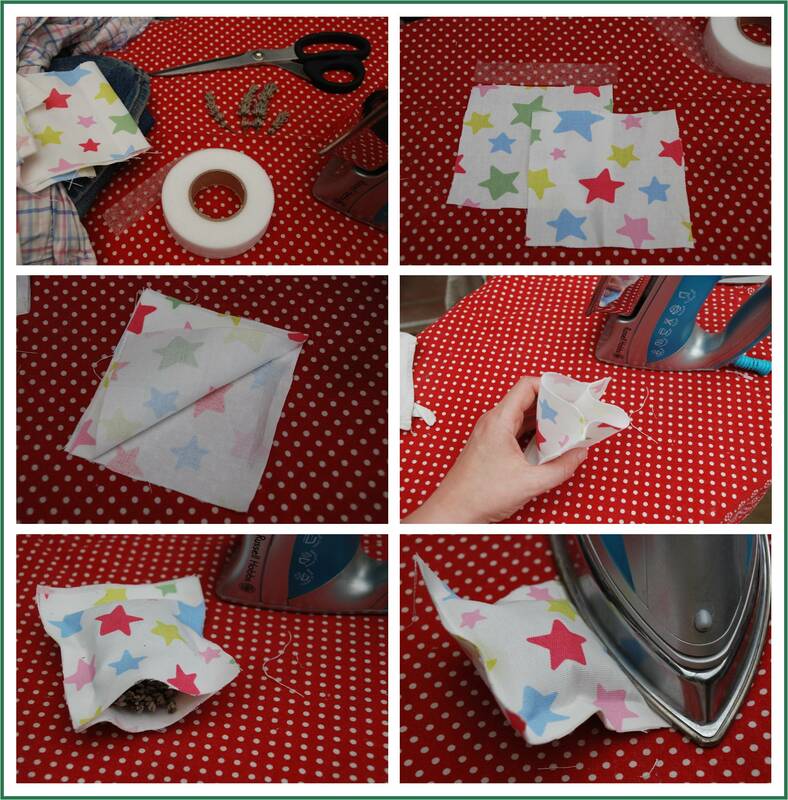 Step 1) Cute out two squares, but “wrong” sides together – i.e. you will not be turning these inside out. Pretty side out pleased! Step 5) Trim edges to neaten. ENJOY! And happy smelly drawers. This is such a great post! How simple! I love lavendar but because you only need little bags have always felt it too fiddly to bother! Brill! sweet and simple, and, aaaaaah, smells so good! Hi there! Thanks for stopping by! Of course you can post my projects on here! And thanks for linking back to me! I would be honored. You have great ideas on your blog. I love it! Another great idea! I have several kinds of lavender in my front yard right now, you’re inspiring me to get out there and keep them. I love that smell. Thanks for linking up to Finished for Friday. Great idea, good tutotial, perfect gift for a special person. This is a great idea and one project that even I could handle-thanks for posting it! Oh yes, have a go!! Only tricky bit is that 4th edge!! Don’t you just love the “no sew” method of things? Hehe! 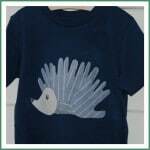 This is truly a quick and easy project but with a fabulous outcome! I love little lavender sachets! I looked for lavender at our local nursery this year…to no avail! Of course, I live in the “sticks”…and we don’t always have a wide variety of options when it comes to plants and flowers. Maybe next year! Thanks so much for sharing this great project with us for Sunday Favorites today…great post, my friend! They are gorgeous sent through the post!!!!! A cute fast project, very nice! I have a ton of lavender in my front garden right now, and it is just starting to turn a little brown so this is perfect! No sew is right up my alley!! Oh perfect! I can smell it all already!! Lovely! What a cute idea! I love lavender, it’s smells so pretty and clean! I’m visiting from I Made the World Cuter Monday. Have a great day! So fun, I love that it is no sew too! 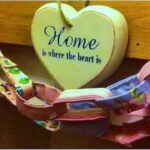 The No Sew is the best bit…. Yes, I was thinking of putting it in my children’s bed. Lavender is so calming! Will have to make some more! Enjoy making some!! Ok, I’ve gotta try this Woder Web stuff. And, I absolutely adore lavender. I fill my house with the smell. It is so calming. 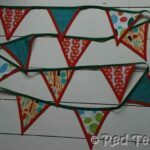 Oh you must, it really is brilliant – especially for No Sew Bunting!! What a great idea. I love the smell of lavender and it’s such a great kids craft idea! Of course you should post it! 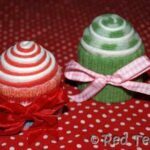 I don’t sew, but even I could make these in a jiffy. What a cute idea! This would be a great gift for my mom! Thanks for socializing with me Monday til Sunday. Ok, so I totally need to pull some of that out and fix my pants, that is a really neat thing to do and the stocking stuffer idea is great! 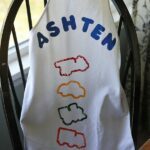 Thank you for linking to It’s Stinkin’ Cute Craft Thursday! 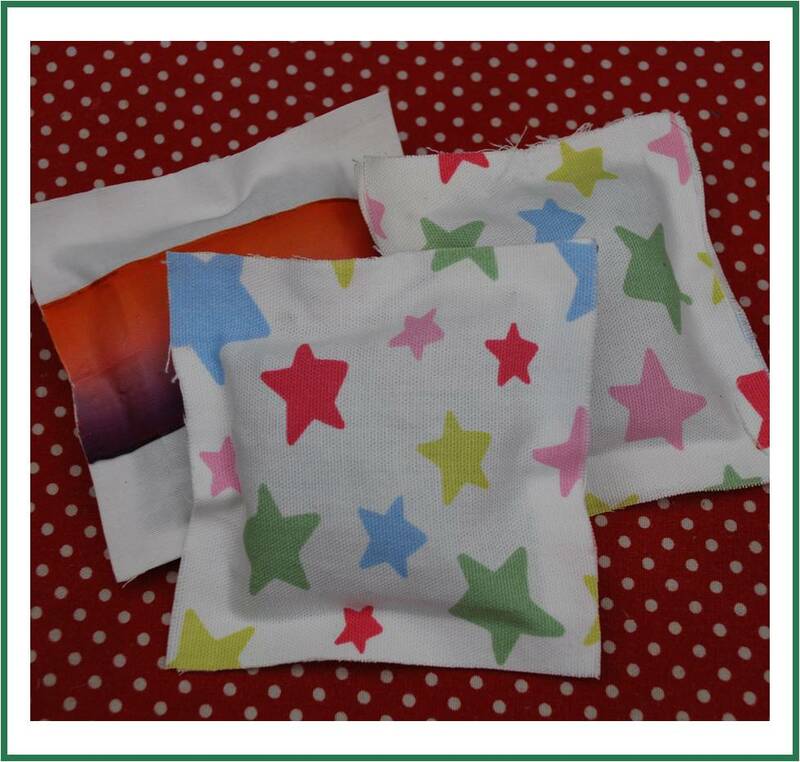 …and if you can’t fix your pants, you can use the fabric to make some lavender bags! Brilliant! I like the no sewing involved. Just paid a fortune for some….damn it! Must look out for lavender because we don’t have any in the garden. Just an easy and wonderful idea! I actually purchased some dried lavender and have some left from a project. woohoo! I love lavender – perfect way to capture and save that lovely scent! I can just smell this now! I am not into sewing so this is such a great idea for me! Thank you for linking up another fab idea to the Sunday Showcase – hope to see more at tomorrow night’s linky party! I have to say, I am slowly becoming a sewing convert! I just planted some lavender bushes in my front yard…can’t wait to make some of these! Thanks! As someone who can’t even sew a button on but loves the aroma of lavender, this is a fabulous idea. Thanks for the tutorial. I think even I will be able to manage this one! Oh, my, how perfectly easy and delightful, Maggy!! WonderWeb strips! – Oh, my goodness, I’ll have to get that! Amazing – COL (chuckle out loud)..What a wonderful idea. Thanks for the tutorial. Hello! I’m Kassandra @ Coffee and their Kisses. I featured this here at my blog. I hope you’ll stop by and grab a featured button. Thank you for sharing this with us! No sew? Ohhhhh this is *perfect* for me!!! hehehe! Love this idea! Was on holiday so all a bit behind! Mummiafelice – have another “no sew” coming this week! !